The QRA will be withdrawing from holdfast. This has nothing to do with all the drama recently. My regiments have played since launch and now they are bored. I have full faith in AGS and the work they are doing. I plan on returning either as an individual or with my army sometime in the future. Thank you, the community, for the many months of enjoyment and friendships we have made. Welcome to the Queen's Royal Army! 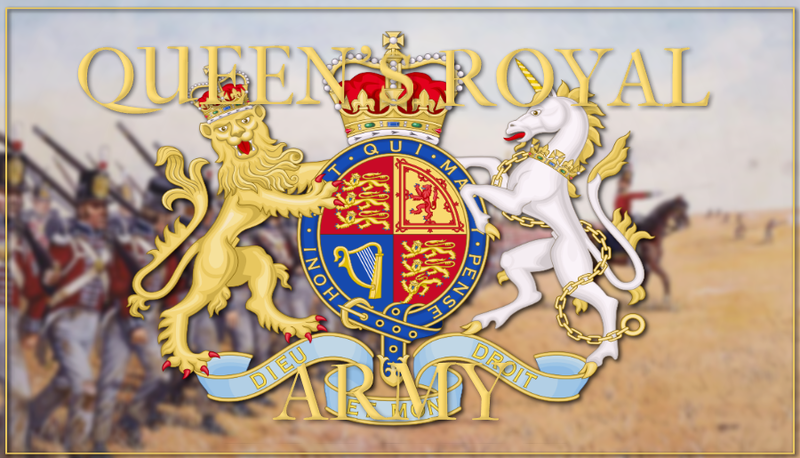 Welcome to Queen Charlotte's Royal Army or [QRA]! We are the largest organization of regiments in Holdfast. We are a coalition of regiments that coordinate together on the field for greater success during battle. Our various officers communicate in our teamspeak for fantastic tactical advantages. Have you ever wanted to start a regiment, but were worried about not having a server to recruit and train on? Was a good method of communication your issue? Join the QRA where all that will be provided for you at no cost to you! Don't worry, we don't control your regiment what so ever. Our goal is to work together to be a casual community that is know throughout Holdfast and beyond! We needed a new page after we expanded into an army, keep em' coming! [QRA]Brigadier General Robbin Operatieve in both NA and EU and leader of the 1steIvN & CORE. The QRA welcomes the 65th RoF lead by Major Martock as its newest regiment. The regiment list has been updated as well. The QRA welcomes the 31e as the newest regiment. They are lead by Danish and shall be joining the EU brigade under BrigGen. Robbin. We welcome Oberst Abu Haajar and his regiment 5te Lützowsches Freikorps to the ranks as the first Prussian regiment. When more join the army we may have to make a NA Prussian brigade. Many changes have happened. The 16th have merged into the 17th as C company. The 65th and 81st mysteriously disbanded. The 5te had a name change due to a conflict with the proper name owner, then merged with the 2eGRD. They may be outside the army but we wish them the best of luck in their new reg under Moon Man. 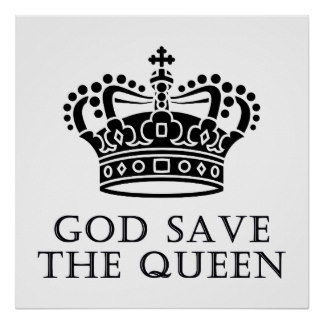 The QRA welcomes the GIE and 79th Camerons to the NA brigade and the 3rd Guard Fusiliers to the EU brigade. The 35th has also moved to the EU brigade. 48th seems to have disbanded. The 7th has disbanded and the 4th merged into the 68th. We welcome the 74th to the army! We welcome the 103rd and the NVJ to the army! RDF hasn't responded so we assume they are no longer active.